A rich and indulgent blend of organic beeswax, mango butter and pure essential oils chosen for their potent conditioning and styling power perfect for defining curls, taming frizzy hair or protecting against heat when using a curling or flat iron, adding incredible moisture and shine. 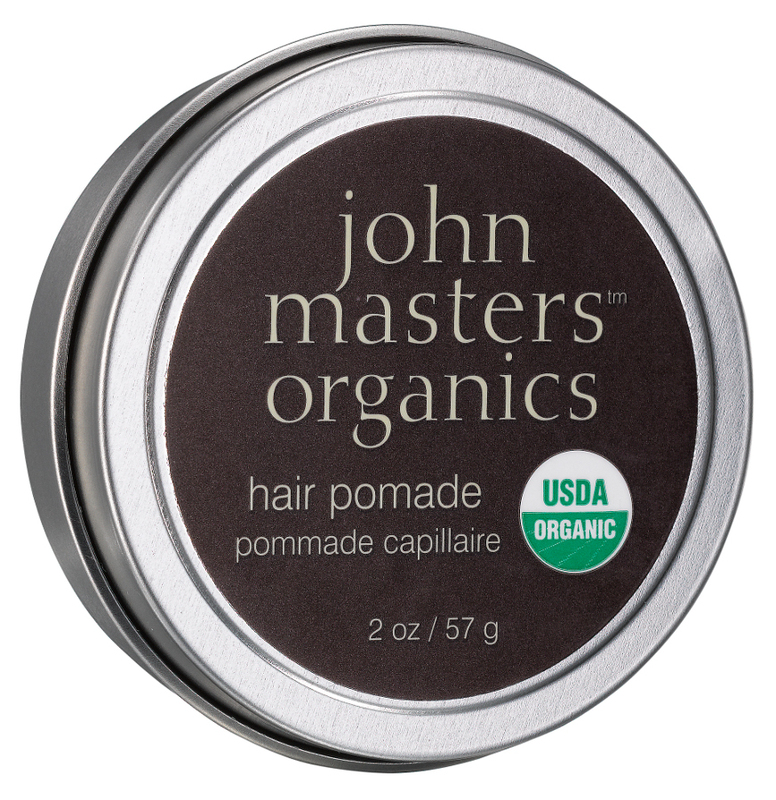 With 11 organic ingredients and no harsh chemicals, it also makes an excellent hand balm and cuticle softener. To use: apply to wet or dry hair by rubbing on hands and pressing into hair. Style as desired. There are currently no questions to display about John Masters Organics Hair Pomade - 57g.